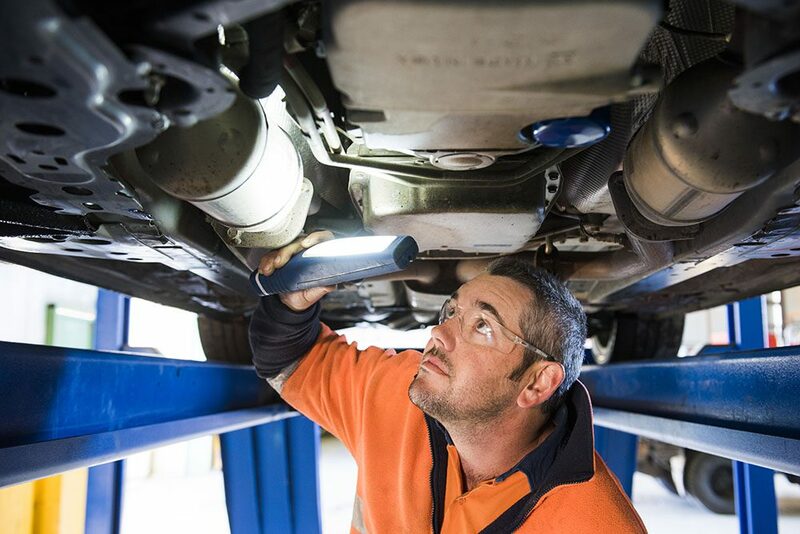 We have a great team comprising of experienced tradespeople who rise to the challenge in their day to day operations in equipment maintenance by drawing on their experience, qualifications, team work and “can do” attitude without sacrificing safety standards. 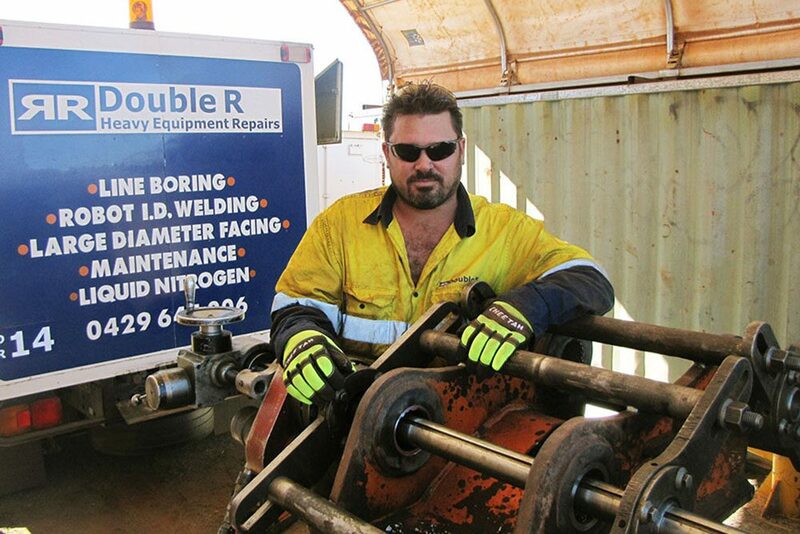 Double R is committed to achieving the highest standards of Safety, Health and Environmental performance. 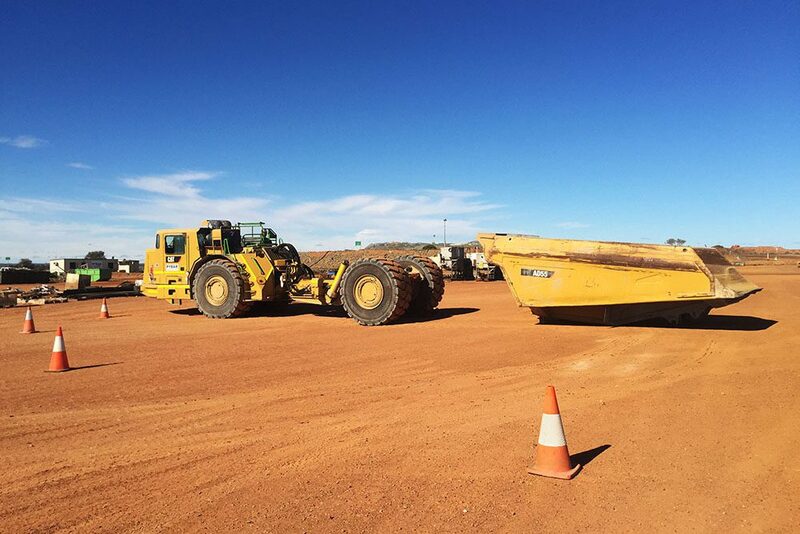 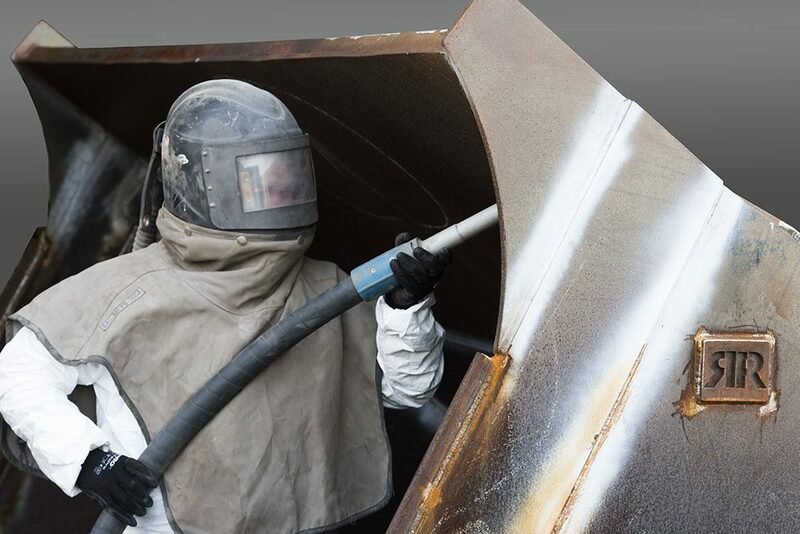 Our Staff are trained and proficient in the use of JSEA’s, Safe Work Method Statements and complies with Company and Client policy regarding concern and priority to safety while completing set tasks and responsibilities productively and to a high quality standard.